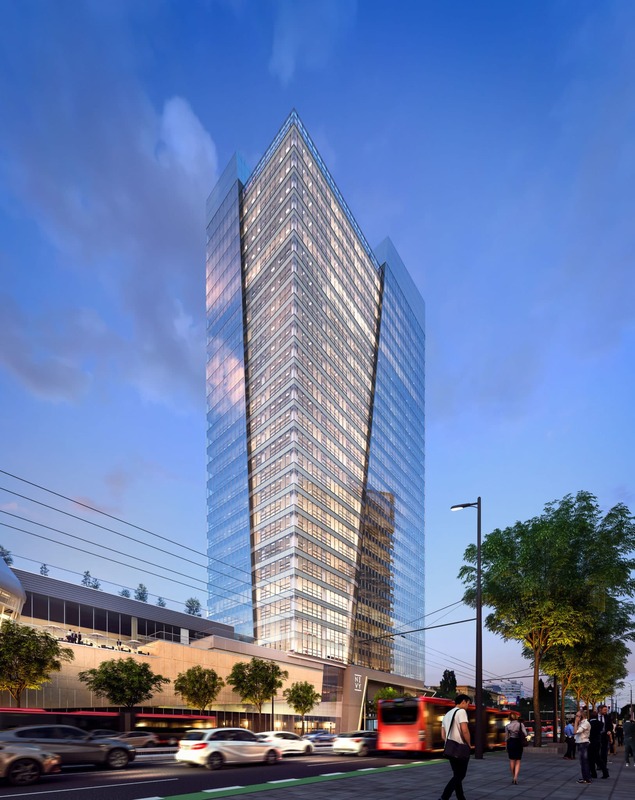 Nivy Tower is a unique project at a truly unique location in the heart of the new Business District. With excellent connectivity to public transport and bike-friendly, the centre of the Old Town right at your fingertips. 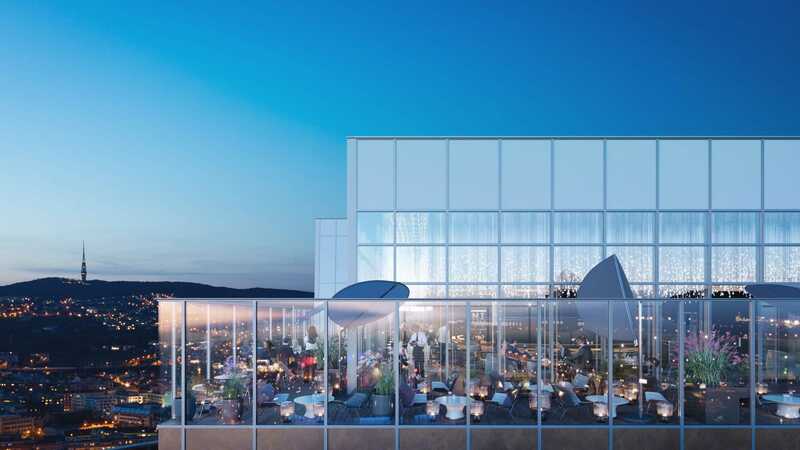 At 125 metres, Nivy Tower will become the tallest building in the city, offering breathtaking views from the rooftop restaurant. 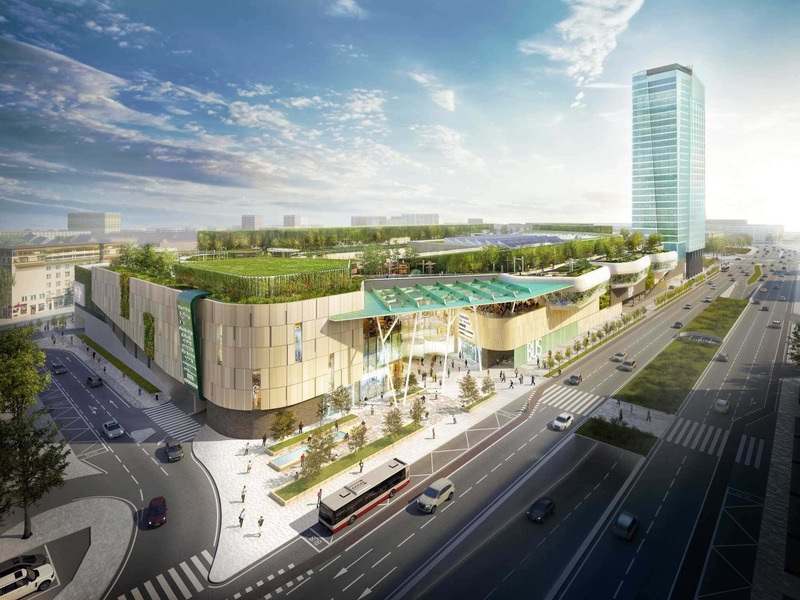 Along with Nivy Mall, the Tower will bringing new life and anew vibe to the neighbourhood and complete the new city boulevard.